Friendly service. Pleasant hotel grounds. Friendly atmosphere. 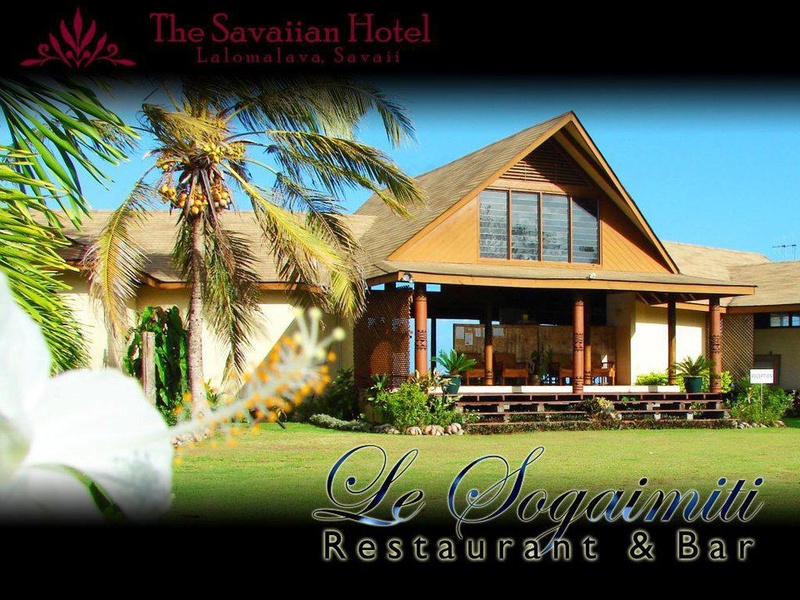 The Savaiian Hotel is conveniently located in the popular Lalomalava area. The hotel has everything you need for a comfortable stay. Photocopying, printer, private check in/check out, taxi service, Wi-Fi in public areas are on the list of things guests can enjoy. Guestrooms are fitted with all the amenities you need for a good night's sleep. In some of the rooms, guests can find towels, complimentary tea, complimentary instant coffee, mirror, linens. Enjoy the hotel's recreational facilities, including outdoor pool, diving, fishing, children's playground, garden, before retiring to your room for a well-deserved rest. Convenience and comfort makes The Savaiian Hotel the perfect choice for your stay in Salelologa. Station just outside. Perfect location. Great location. Excellent family hotel. Good for sightseeing. Great rooms and fantastic service. Friendly staff. Huge umbrellas. Owners go out of their way. Excellent Restaurant. Amazing food. Food is great. Gardens beautifully kept. Common area overlooking the ocean. Quiet garden setting. Breakfat included. Nice breakfast. Included breakfast. Private Cottages. Ocean view great. Cheap room. Kayaks for free. Price reasonable. Cheap room. NO FREE WIFI. No wifi.